Which Disney World Moderate Resort Is Right for You? Which Disney World Moderate Hotel Is Right for You? 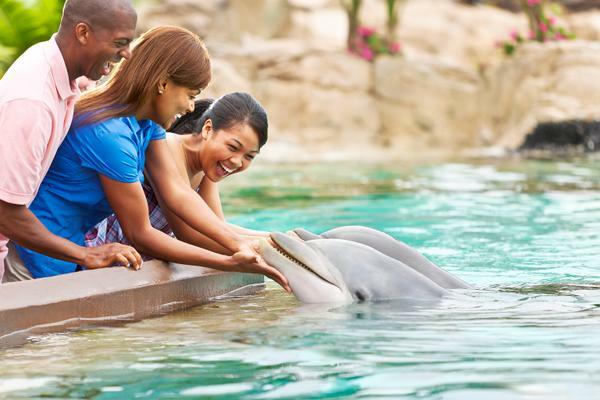 As we've talked about a time or two, all of the Walt Disney World Resort hotels offer a little something for everyone. While the Disney moderate resorts offer most of the same benefits and amenities, each one has its own unique theme. Whether you’re looking for a frogtastic pool for the tadpoles or a room that’s big enough to fit your entire frog family, we’re here to break down these family-friendly resorts and lay out your options. 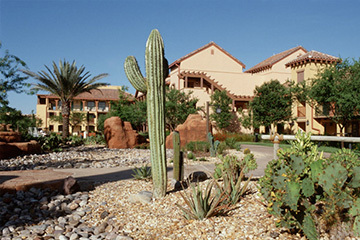 The Disney moderate resort hotels offer a good blend of amenities and affordability that makes sense for many families. And these hotels have as many (or more) rooms per hotel than the value resorts (minus Disney's Port Orleans Resort - French Quarter), so they often have more availability. If you're looking at the moderate hotels on our handy-dandy Disney World hotel decision matrix, you may have noticed that we have three Frog Family Favorites. After all, we frogs love each one for different reasons. But which one is right for your family? 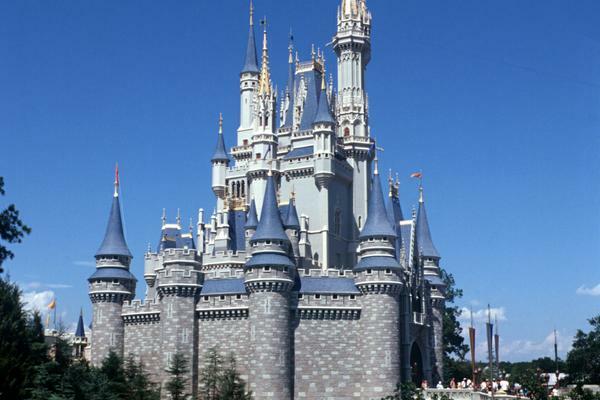 And what's the overall best moderate Disney resort? We'll tackle each of these questions! We're taking a closer look at each of the moderates so that you can make the very best decision for your family. We'll be looking at a few key areas: overall theming, dining and amenities, the pool, transportation and distance to the parks, and the rooms. The theming is quite different for each of the Disney moderate resort hotels; however, there is some overlap between Caribbean Beach and Coronado Springs. The theming at Disney's Coronado Springs is easily the most diverse. The resort rooms are divided into three main sections — Casitas, Ranchos and Cabanas — each with its own flavor of external architecture. All of the room interiors are exactly alike. 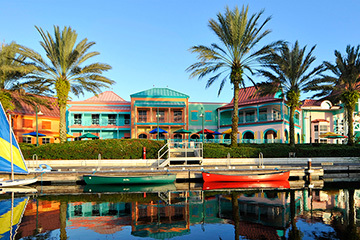 Our Pick: Disney's Port Orleans - Riverside. When it comes to children, it's hard to go wrong with the beach theme, which makes Caribbean Beach a popular choice. But the picturesque waterways, working water mill, magnolias and poplars make Port Orleans - Riverside a resort unlike any other. If there is one resort where the theming falls just a bit short, it's Port Orleans - French Quarter. While it definitely evokes the feel of New Orleans — right down to the cobblestone streets — that theming is largely going to be lost on children. When it comes to amenities, the Disney moderate resort hotels all offer a step up from the value resorts. Each of the Disney moderate hotels have a playground, a jogging trail, an arcade, a gift shop, one feature pool with a slide, a quick service restaurant and a table service restaurant. Port Orleans - French Quarter is the one exception and does not offer a table service restaurant (though it's a short walk to the table service restaurant at Port Orleans - Riverside, Boatwright's Dining Hall). French Quarter is also a short boat ride away to Disney Springs, where there are tons of great table service options. Each of the Disney moderate hotels offers movies under the stars, bike rentals and lots of poolside activities. Additionally, both Disney's Port Orleans Resorts offer horse-drawn carriage rides, campfire activities and catch-and-release fishing. Disney's Caribbean Beach offers a pirate adventure cruise, campfire activities, sand volleyball and catch-and-release fishing. 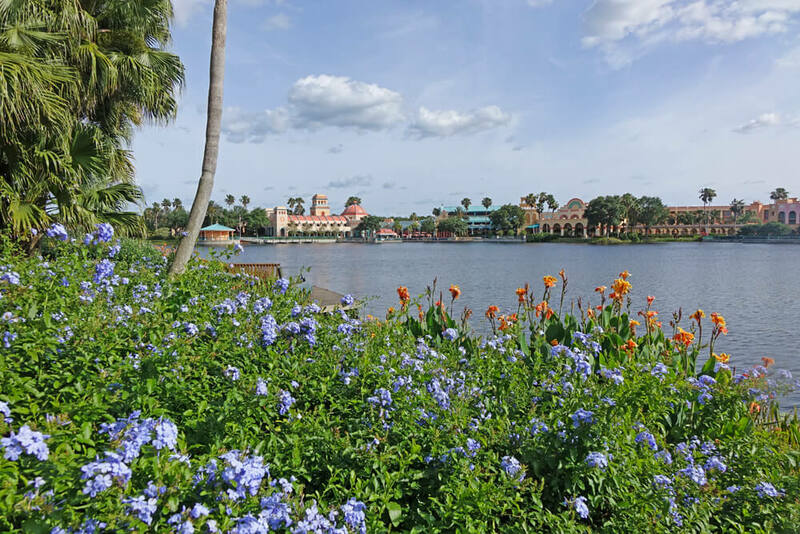 Our Pick: Disney's Coronado Springs Resort. Because Coronado Springs also has a convention center, it offers additional amenities that the other moderates do not. 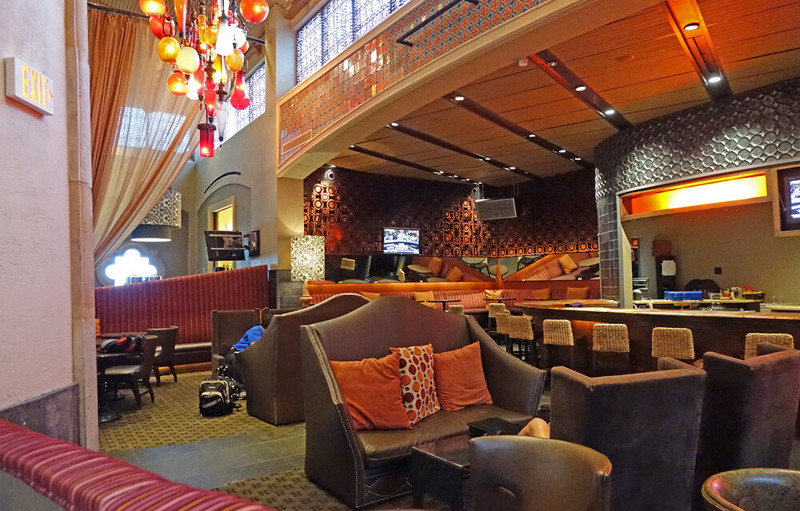 They include two table service restaurants, additional bars, a salon, spa and fitness center and suites. 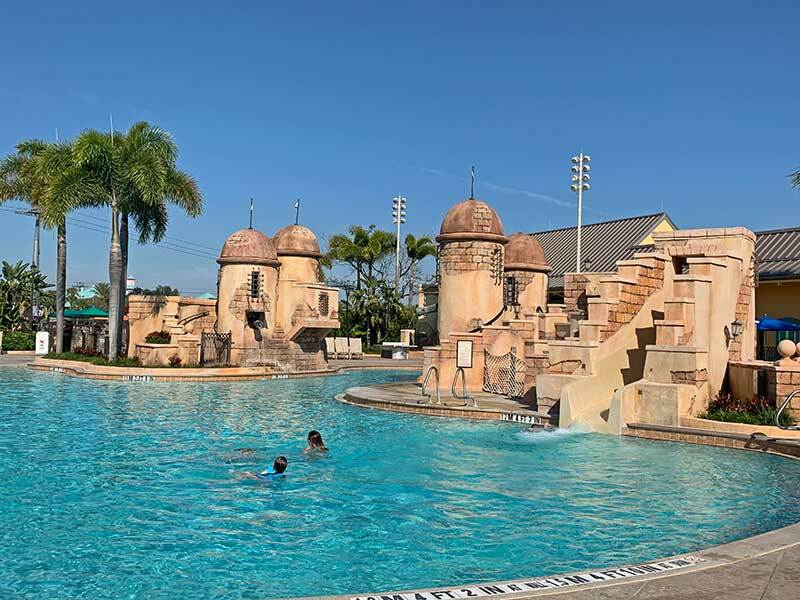 The moderates have more elaborately-themed pools (minus perhaps Port Orleans - French Quarter) that include water slides and hot tubs (while the values do not). Because of the pool's importance — it's often a primary reason why we choose one hotel over another — we're breaking this out into its own category outside of amenities. Each of the moderates offers a feature pool and at least one hot tub. The larger resorts also have non-themed "quiet" pools closer to the rooms (Port Orleans - French Quarter is the exception). The pool at Port Orleans - Riverside — set on Ol' Man Island — has the feel of a swimmin' hole and includes a sawmill slide. Disney's Caribbean Beach offers a pirate's paradise in Fuentes del Morro pool, with its colonial Spanish fortress theming, two slides and pirate ship water play area. 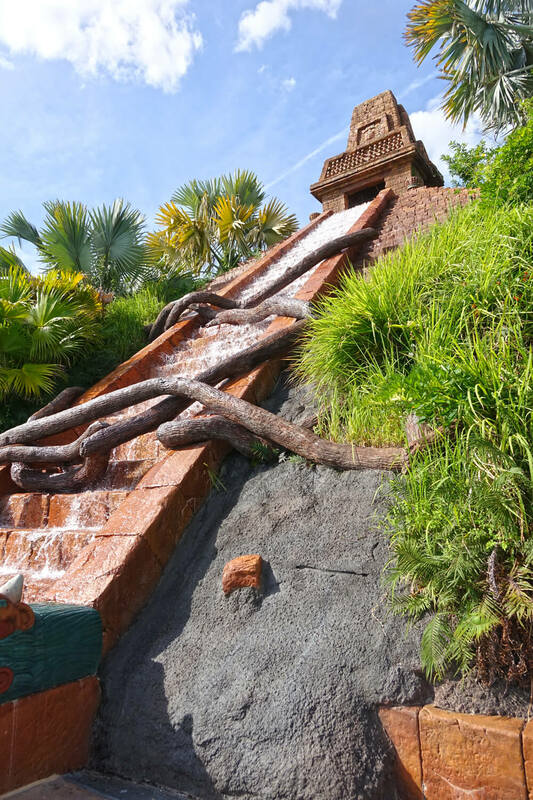 The Dig Site at Disney's Coronado Springs is home to the Lost City of Cibola pool, with its 50-foot pyramid and 123-foot water slide, giant hot tub, sand volleyball court and sand play area. Port Orleans - French Quarter is perhaps the least themed, but includes a 51-foot long sea serpent slide, hot tub and water play area. 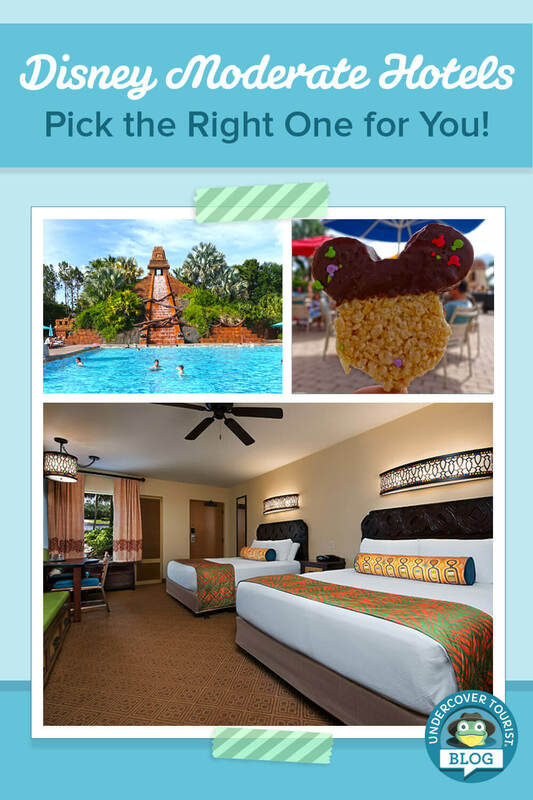 Our Pick: Disney's Caribbean Beach Resort. It’s hard to compete with two water slides and a special pirate ship play area for the tinier tadpoles. While Coronado Springs also has elaborate theming, the pool is much larger and isn't zero entry, which makes it a little harder for moms and dads who have younger tadpoles. 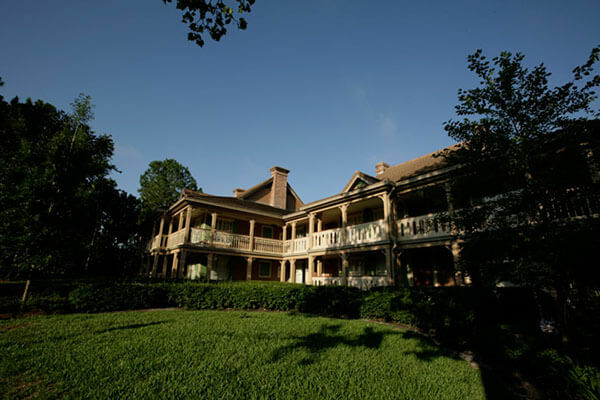 With the exception of Port Orleans - French Quarter, which is the smallest resort on property, the Disney moderate hotels are among the largest on property in terms of sheer acreage and number of rooms. This is an important consideration and makes room location a bigger deal. After a long day in the parks, do you potentially want to have to walk another 10 minutes to get to the main pool or dining? In most cases, you will pay a premium for the rooms closest to the lobby, dining and feature pools. Like the values, the moderates all offer bus transportation to the theme parks. They are about the same distance to Magic Kingdom. Disney's Caribbean Beach is closest to Epcot, and Disney's Coronado Springs is closest to Disney's Animal Kingdom and Disney's Hollywood Studios. All of them, except for Port Orleans - French Quarter, have multiple bus stops around the resort going to and from the parks. French Quarter does at times share bus service with Riverside. 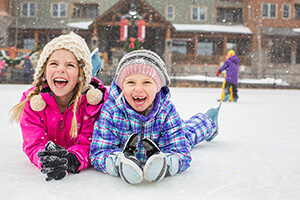 For this reason, we'd recommend families staying at any of the Disney moderate hotels consider renting a car or using a car sharing service, especially during the busiest times of year. In fall 2019, we look forward to Disney’s Skyliner, a gondola system that will travel between Caribbean Beach (the only moderate hotel), Hollywood Studios and Epcot. Additionally, both of the Port Orleans resorts offer boat transportation to Disney Springs, which is a nice option for families who want to do more shopping and dining (nothing gets Leap excited like a boat ride)! 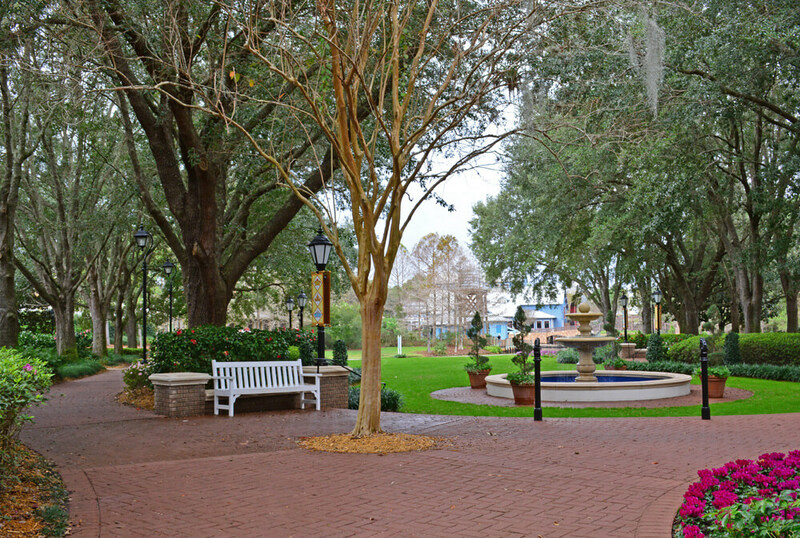 Our Pick: Disney's Port Orleans - French Quarter. French Quarter has a loyal group of fans who wouldn't dream of staying anywhere else, and its size is a big reason. 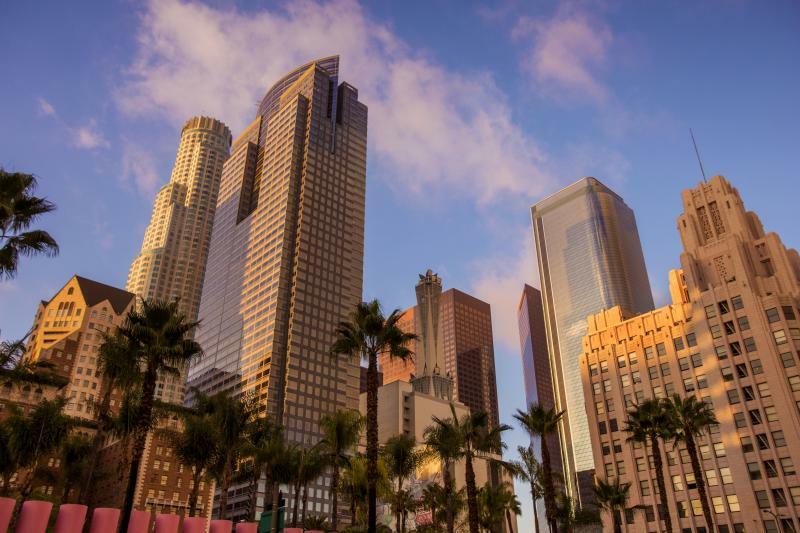 With its cobblestone "streets" and smaller footprint, it has a more intimate feel. 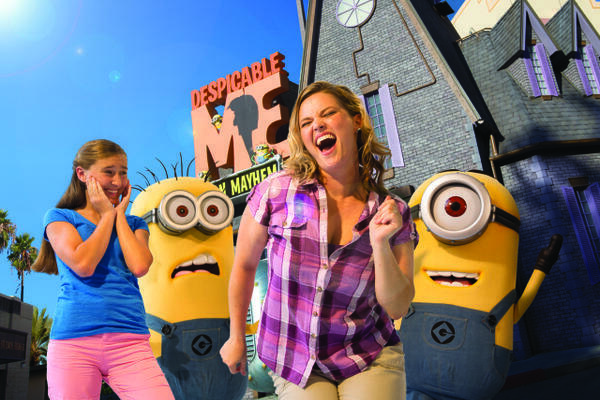 It's also more popular with adults who don't have children because of its theming (or less kid-friendly theming). We're also giving it the nod because it's closest to Disney Springs. 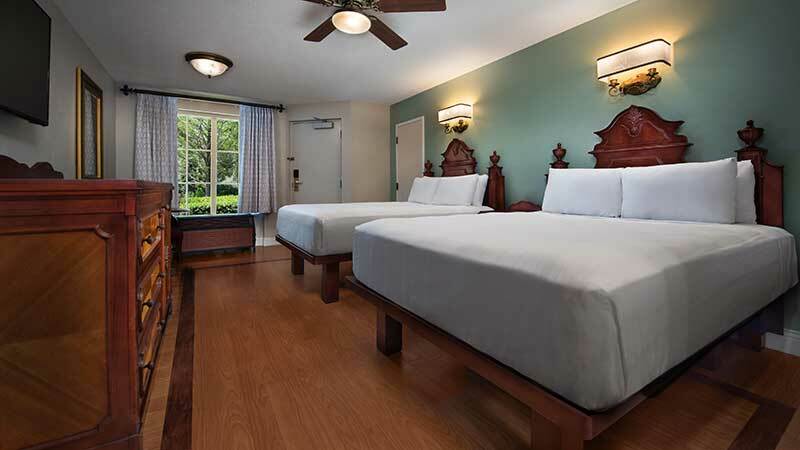 All of the Disney moderate hotels offer queen beds in their standard rooms. At Disney's Caribbean Beach, the tropical theming is carried inside the rooms, which feature dark, carved headboards. Disney's Coronado Springs has a more Aztec theme, with blues and browns as the dominant colors, and are undergoing refurbishment to look a little more uniform with the other Disney moderate hotel rooms. Disney's Port Orleans - French Quarter features both southern plantation-style theming and bayou-theming inside its rooms. 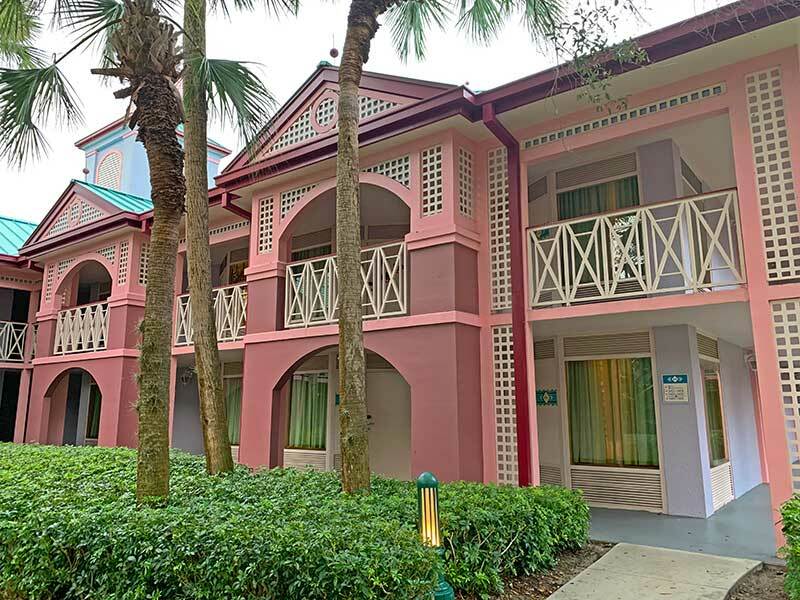 Many of the rooms at Disney's Caribbean Beach and Disney's Port Orleans - Riverside will sleep up to five adults, which makes them a better choice for larger families (the fifth sleeper gets a fold-down Murphy bed, which reveals fun, themed artwork). It's important to note that there are no elevators at Caribbean Beach, which offers two stories. At Port Orleans - Riverside, elevators are only offered for the three-story Magnolia Bend section of rooms. If you’re bringing along a furry friend, Port Orleans - Riverside is the only dog-friendly moderate resort. 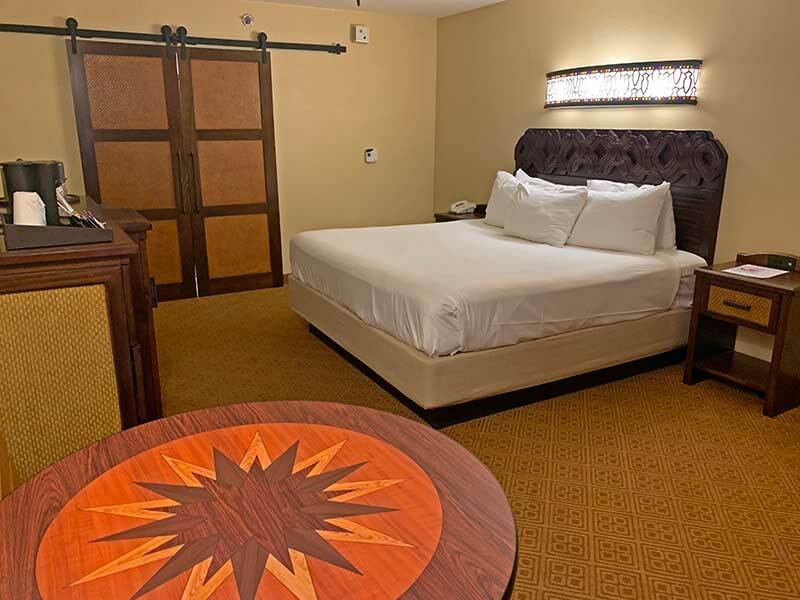 Disney's Caribbean Beach and Disney's Port Orleans - Riverside offer more elaborately-themed rooms — pirate rooms and royal rooms, respectively. The intricately-carved pirate ship beds will only accommodate doubles, so these rooms sleep up to four adults. The royal rooms, featuring Tiana and her princess pals, are fit for your own princess and offer light-up headboards and dark, royal colors. Our Pick: Disney's Caribbean Beach Resort. With the recent room refresh, the ability to sleep five (in many rooms) and double sinks, Caribbean Beach gets our nod for the best rooms. 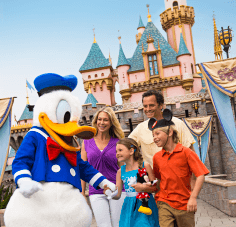 So What's the Best Overall Moderate Disney Resort? Drumroll, please ... It's very close, but because of the recent room refresh and its awesome pool, Disney's Caribbean Beach is our overall favorite. Tad loves the authenticity of the Spanish fortress pool and Lily loves splashing about on the pirate ship splash pad. 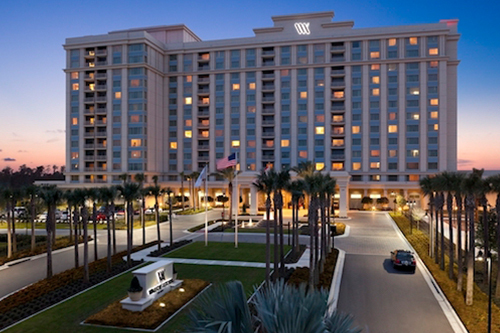 Have you booked a room at any of Disney's moderate resorts? For more tips to help you decide, check out the Where to Stay in Orlando page inside our Orlando Planning Timeline! Don't froget to book your favorite Disney Moderate hotel now! What about Fort Wilderness? It’s a moderate too! I’m your opinion, once the gondola system is complete, which resort would be better for a family going to Disney mainly to visit parks in October 2019: Port Orleans Riverside or Carribean Beach resort? We want the decent resort, but want to be able to get to the parks easily. This is hard to say, but based on your timing and the expected launch of the gondolas in fall of 2019, they may or may not be up during your visit, and if they are up they will likely be busy since they are new! Both of the resort hotels are toadally awesome and comparable in terms of amenities (aside from the gondolas), so it's really up to you. With CBR having multiple things closed ( old port, arcade, pool bar, and other food areas) and construction, would you still recommend it as much as previously or go with another hotel? We want the full Disney experience, and fell in love with this hotel, but am concerned now of construction. Has anyone stayed there since, what were your feelings? This is our first time to Disney! 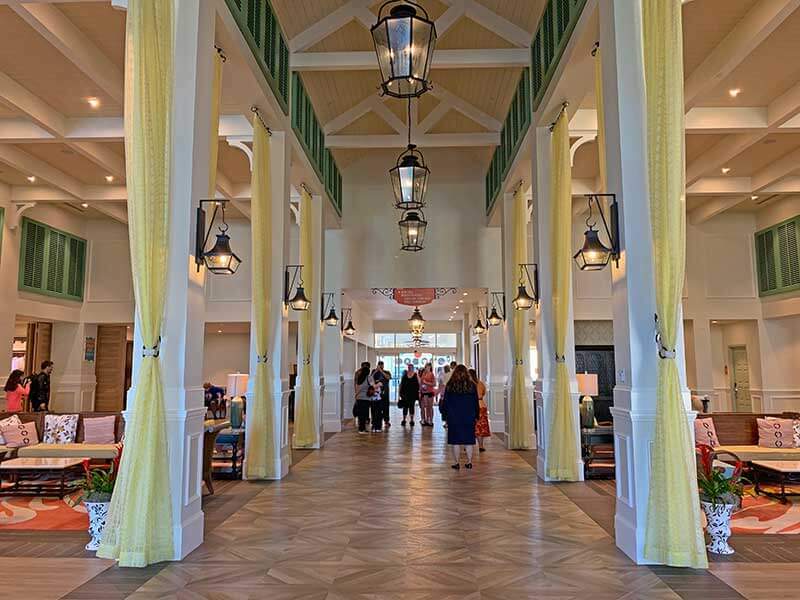 We have still enjoyed our stays at Caribbean Beach during the construction, but the experience is certainly not quite the same as when the full resort accommodations are open. 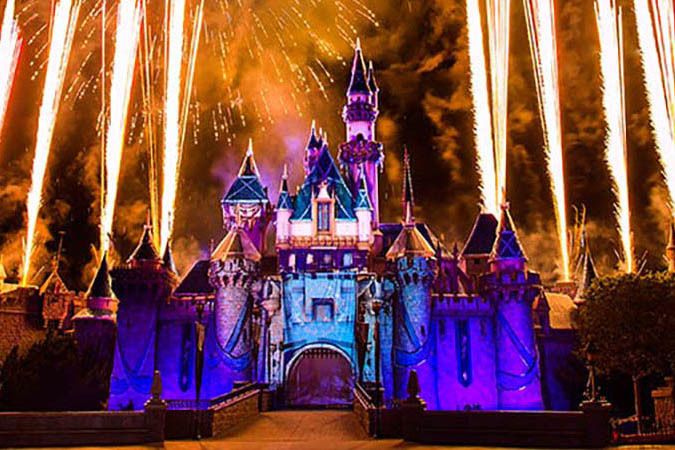 Especially for your first ever visit to Disney, we would hate for you to be disappointed! We welcome the Frog Pond to chime in on their experiences and any recommendations. 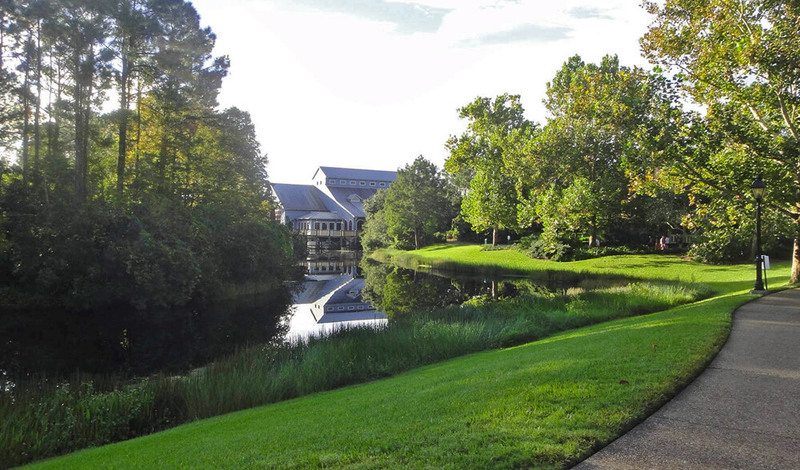 Port Orleans (both Riverside and French Quarter) are our personal favorite moderate resorts! If i book my hotel through disney but buy tickets through undercovertourist, do i still get complimentary magicbands sent to me? Or do I have to purchase the ticket+hotel package with disney to get free magicbands? Yes, you'll still receive complimentary MagicBands! We stayed at Port Orleans last year. They do not offer the Pirate Adventure cruise. That's only at the Grand Floridian, Beach/Yacht Club, and Caribbean Beach resorts. Thanks for the note! We've updated the post. Coronado is now my least favorite WDW resort. The rooms were very dated, in my opinion. We also had, what I thought, was a beautiful view. I didn't realize that the resort would be hosting convention activities by the lake until late in the evening, and clean up would be very loud and noisy. This wouldn't be a problem if I weren't getting up early with my young children to hit the parks early in the AM. Keep in mind, this is a convention resort. The food courts were packed during the times I happened to be there. Seating was a problem when hitting the quick service court. This is now on our *do not stay* list. For moderate, it will be Port Orleans Riverside, or we will splurge and go back to some of our deluxe favorites, where we felt like our needs mattered. Will everyone staying at CBR, starting in May, receive the 75 gift card? Or do you have to book before a certain date to be eligible for that? Thanks! 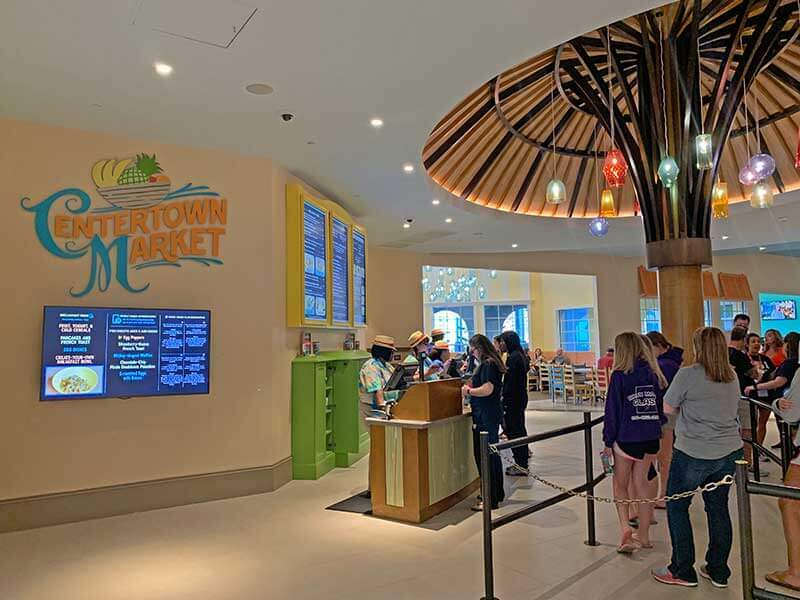 According to Disney, Guests staying at Caribbean Beach during the refurbishment will receive a $75 Disney Gift Card per room for each night of their stay at check in. I just heard back from Disney and they said you had to book during a specific time frame in order to get the gift card. What about Coronado being "too big" of a campus? I have read reports of people walking "great distances" to get to the pool and bus stops for transportation. We're planning to travel in Sept/Oct of 2017. Coronado Springs is one of the larger Moderate Resorts at Disney World. Depending on which building you're in, you could find yourself close to the bus/pool area. All of the other Moderate resorts, such as Port Orleans or Saratoga Springs feature similar layouts. 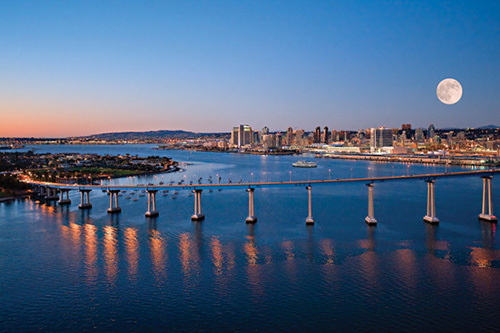 Coronado rocks!! Best moderate hands down. Coronado is most luxurious of the moderates -- and as my children are getting older, the pool is much better for them. The Port Orleans has more of a "younger" pool with decor and slide, better suited for kids under 10. We're planning on taking our first ever trip to Disney World in fall of 2017. What about the reviews Ive read about people saying they "had to walk forever" or "great disatnces" when staying at Coronado? Looks like a pretty expansive resort. We'll have a 4-yr old with us ;) Thanks! We like the Coronado too. The pool is awesome, and it always seems so peaceful around the pond.